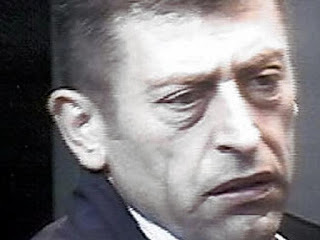 Vaso Ulic, 58, considered the godfather of Balkan crime was arrested at his home in Montenegro. Ulic had been arrested for smuggling “large quantities” of drugs to Australia from South America and South Africa where he used container and cruise ships to move multi million-dollar drug hauls to Australia as well as along the “Balkan Route”, used for food and weapons during the Balkan wars, to traffic drugs from Afghanistan, Iran and Pakistan to Europe and Russia. 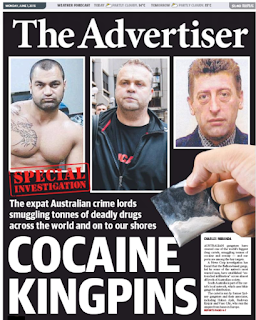 Ulic fled Australia in 2005 as authorities moved in to question him about nine unresolved contract killings and a $50 million haul of seized drugs. He has remained an influential figure in Australia’s Bandidos MC and among Italian Mafia figures from Melbourne. 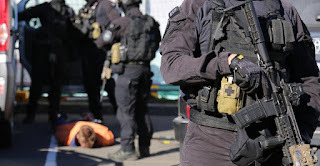 In 2011 AFP intelligence files showed he had managed to strategically unite Australia crime clans, mostly involving members of the former Yugoslav republic as well as establish alliances with Italian Mafia.